Electrostatic Discharge Association. (1998). Basics of electrostatic discharge, Part 1. Electrostatic Discharge Association. (1998). Basics of electrostatic discharge, Part 2. Brady Worldwide. (1998). Minimizing ESD effects of labeling in the electronics industry environment. Electronic Industries Alliance. (1994). Requirements for handling electrostatic-discharge-sensitive (ESDS) devices. ANSI/EIA-625. Electronic Industries Alliance. (1988). 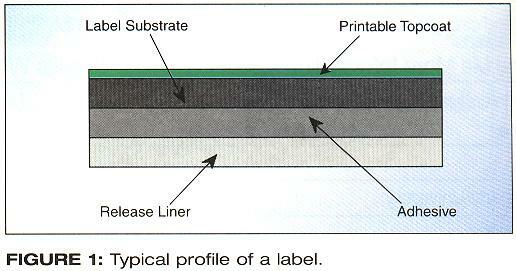 Packaging material standards for ESD-sensitive items. ANSI/EIA-541. Electrostatic Discharge Association. (1993). Surface resistance measurements of static-dissipative planar materials. ANSI/EOS/ESD-S11.11. Dennis Polinski is product manager for electronics identification products at Brady Worldwide, Inc. Identification Solutions, Milwaukee, WI; e-mail: dennis_polinski@bradycorp.com. Vicki Heidenan is a senior development engineer for the Identification Solutions and Specialty Tapes Group of Brady Worldwide, Inc.; e-mail; vicki_heideman@bradycorp.com.